After a delay out of 2015 and plenty of confusion over its evolving release format, Agent 47 is finally back on the scene. 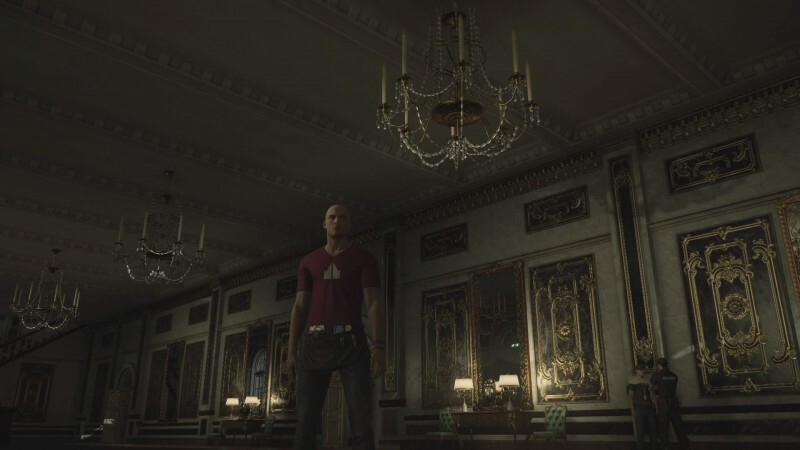 While gaming's premier assassin is more nimble than ever, his latest hit is far from perfect; even with your expectations set to "episodic," Hitman's first content drop doesn't provide enough meat to keep you interested. 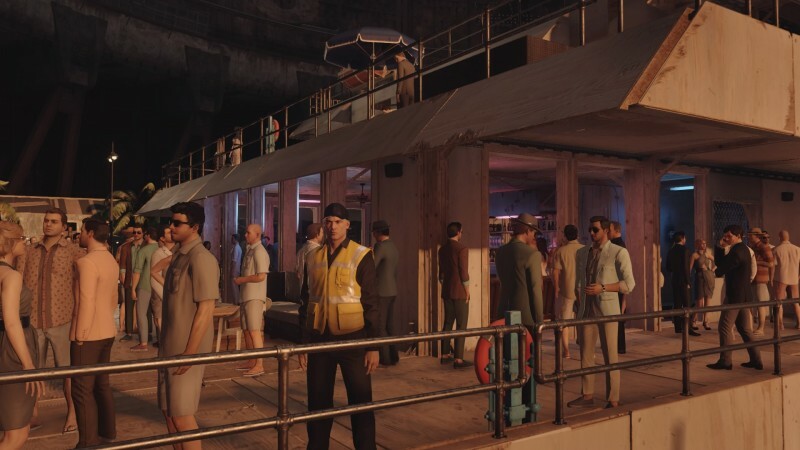 To call the new Hitman episodic in the first place is disingenuous; IO Interactive didn't design the game to be episodic, and it doesn't have the same sense of pacing or self-contained arc that an episodic game should have. 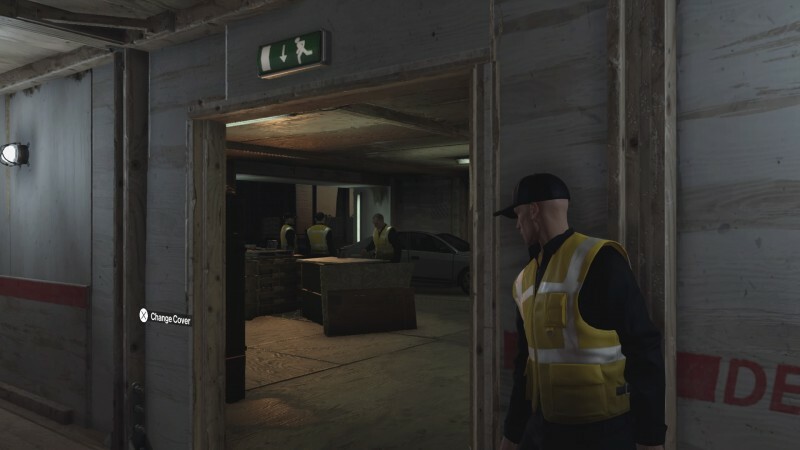 Rather, this first episode feels like a demo for what could turn out to be a very good Hitman game, which IO Interactive has decided to start selling before it's done. That decision casts a dark cloud over 47's latest outing. 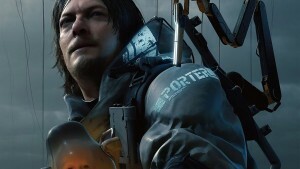 Episode 1 starts with two prologue missions that take players back to the first time 47 and his handler Diana Burnwood meet. 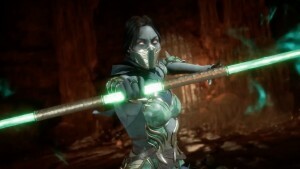 A few short cutscenes reveal that Diana has chosen the emotionless killer to be her agent in the field against her superior's wishes, but 47 must complete two faux assassinations with the odds unfairly stacked against him before he's cleared for duty. This is about the only compelling story element in the episode, and the two levels merely serve as a tutorial to walk you through the mechanics in small environments mostly composed of plywood sets. Once you've completed the missions, you're free to experiment with alternative approaches, and to IO's credit, the developer has included a variety of creative kill options. As a whole, however, playing around in a miniature testing ground is a lackluster introduction to what are usually grandiose, globe-trotting adventures. 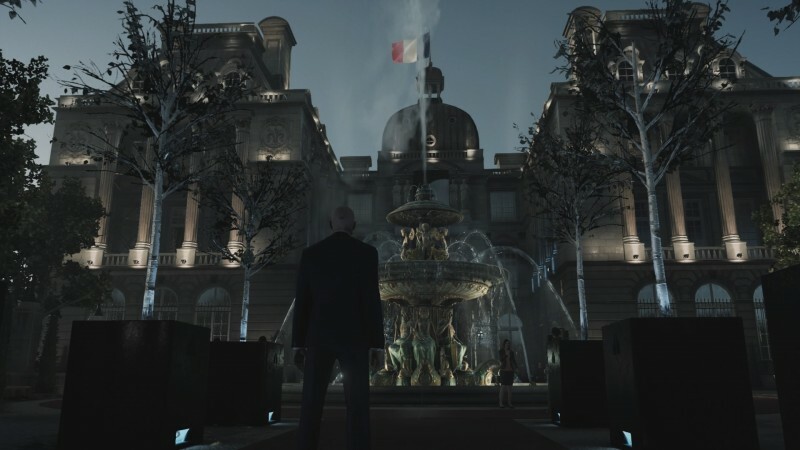 Once you've learned the ropes, you tackle the one main level Hitman launches with: a sprawling mansion in Paris that plays home to both a high-society fashion show and a clandestine auction for illegal information taking place behind the scenes. 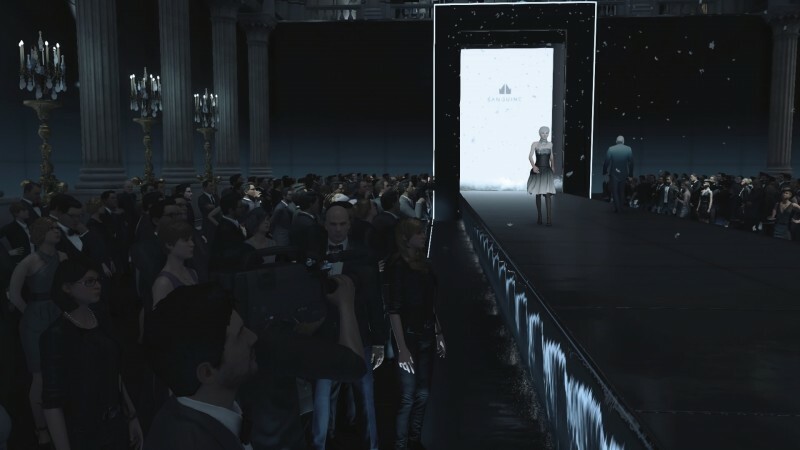 The level is beautifully detailed and massive in size, but this scaling up of the environment causes some problems for Hitman's classic formula; learning the layout of the labyrinthine building and the patterns of enemies takes considerably longer than in previous games, as does finding specific items to incorporate into your elegant assassinations. 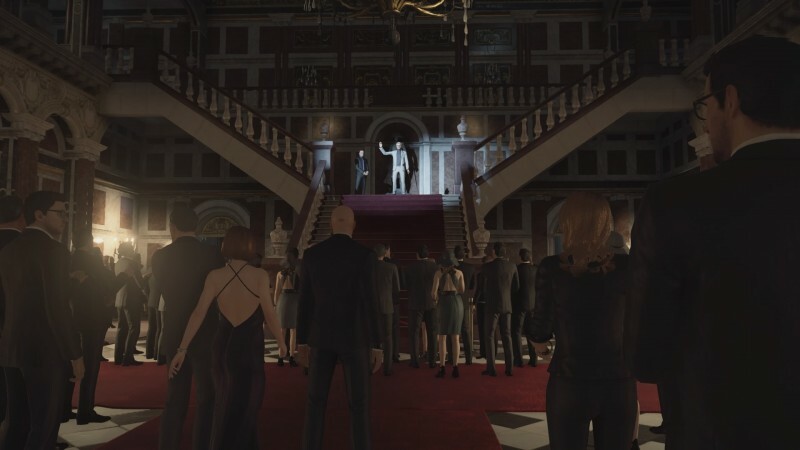 IO helps counteract this problem with Hitman's new Opportunities, which track the elements needed to pull off the game's myriad signature kills. 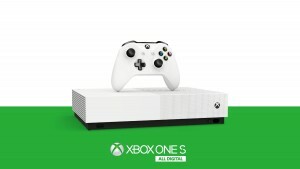 The system is basically Hitman for Dummies, and even though they go against the spirit of the series, these hints are somewhat of a necessary evil. Not only do they cut down on blindly searching the environment, the signature kills themselves are also more convoluted this time around. 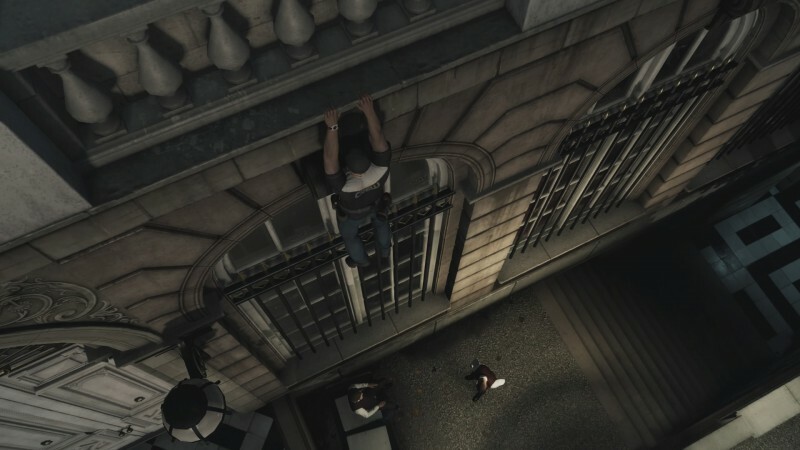 In previous Hitman games, pulling off a creative hit was a matter of setting up a deadly trap and getting yourself into position. Now you often have to worry about maneuvering the target into the right place as well; he or she may tread the same endless loop in a level until you fulfill some hidden requirements to move them along to a different location. 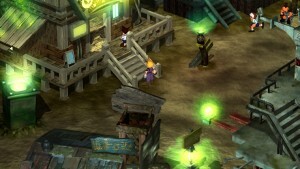 Performing these secondary objectives requires more busy work of tracking down items, acquiring the right disguises, and avoiding eagle-eyed NPCs. Pulling off a deviously planned kill is still supremely satisfying, but you have to put up with more trial-and-error than in previous installments. 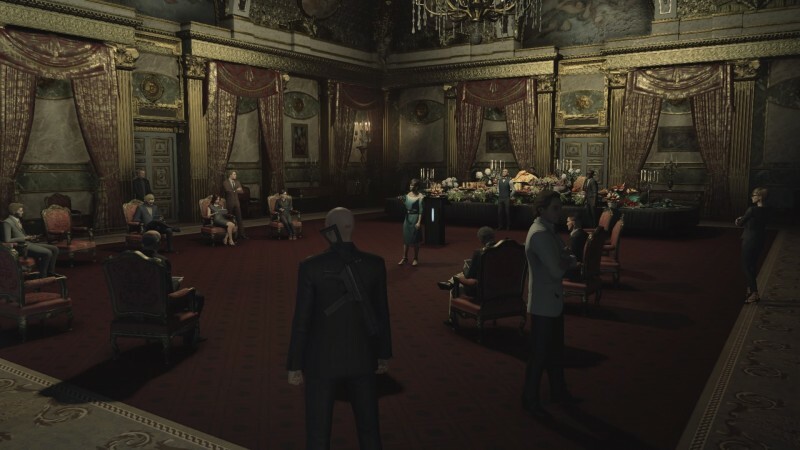 Replaying missions has always been a part of Hitman, but given the perplexing new release format, it's now the only part. Episode 1 only contains one actual story mission; once you complete the fairly straightforward double assassination, your only motivation for replaying it is to find more tortuous ways to snuff out your targets. IO tries to supplement the experience with a host of extra challenges, but they all revolve around scouring the environment for items to pull off an assassination you've already completed (probably more than a few times). Escalation mode epitomizes IO's new repeat-ad-nauseam approach to the series: The new mode tasks you with carrying out the same assassination five times in a row, with each repeated hit adding a single new objective, like breaking into a safe or hiding the targets' bodies within 90 seconds of taking them out. Only the fifth and final challenge adds something meaningful to the formula, but it's still not worth the repetition. Confusingly, Escalation mode is only available for one of the training levels, and not the main Paris map. 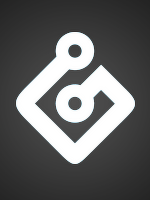 User-created Contracts are also back, including a dozen or so designed by IO. While these offer the novelty of tracking down a new target in the giant sandbox the developer created, in practice they are just less creative missions with generic targets that offer no story or narration whatsoever. How much fun can you really get from killing a random character in a sea of other NPCs? 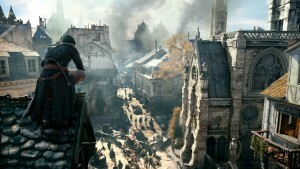 Crafting your own contract also offers diminished returns because signature kills and accidents don't register as criteria in your contract – you may take an hour meticulously setting up a contract in which you only off your targets by drowning them in toilets (don't judge me), but when the player accepts your challenge, they can kill them in any way they seem fit. 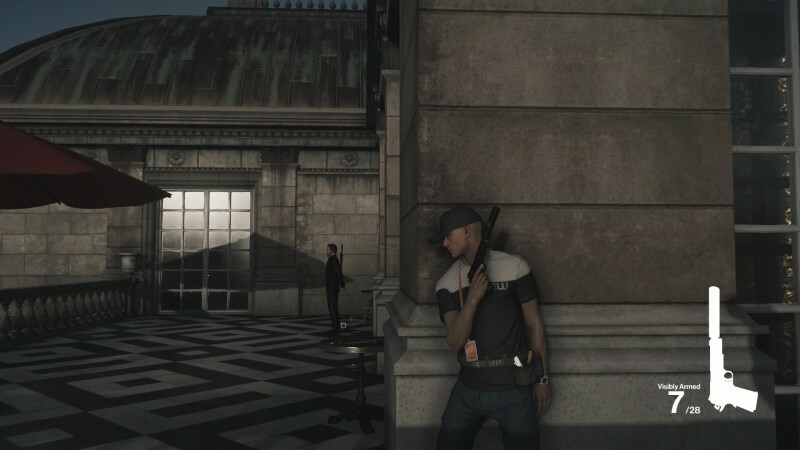 Hitman's gameplay mechanics provide a solid foundation for what could perhaps be the best game in the series. 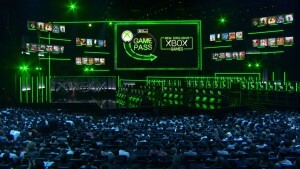 However, the new release format assumes every player is the world's biggest Hitman fan, content to endlessly replay the same level while they wait patiently for the developer to finish the next one. 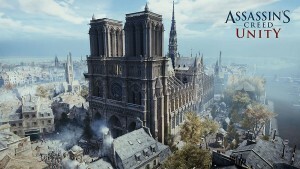 IO says the staggered release will give them extra time to polish each subsequent level, but the Paris episode is launching with long load times, occasional framerate dips, and some wonky A.I. 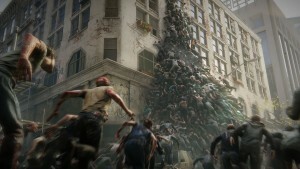 behavior – I even ran into a few glitches that crashed me out of the game. 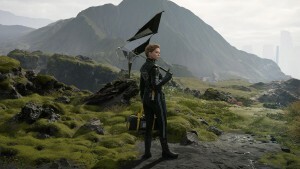 The short cutscenes that bookend the level do little to set up the overarching narrative, and would be forgettable even if you didn't have to wait a month for the next few minutes of story. This simply isn't enough, even for devoted fans like me. I'm still optimistic that Hitman will end up being a good game, but you very well may have to wait for the full bundle in January to play it. 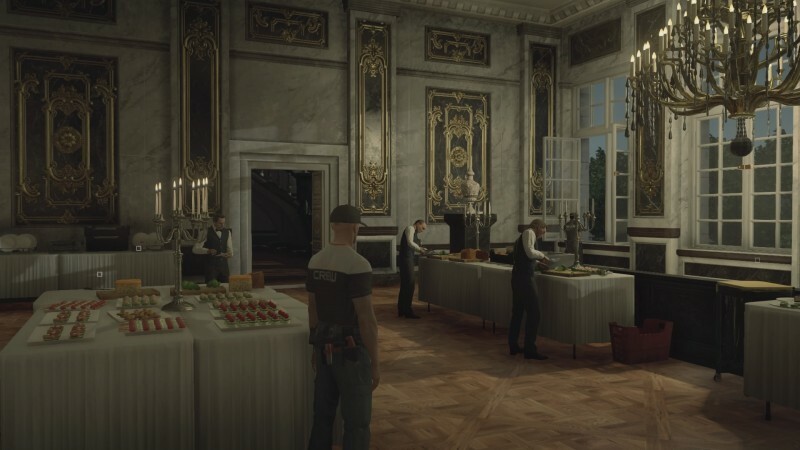 Even with your expectations set to "episodic," Hitman's first content drop doesn't provide enough meat to keep you interested.